The future is now and innovation is the way forward that organisations need to transform, evolve and survive. I have been working for large national and multinational corporations for more than 25 years. I have made mistakes and learnt from each one of them. I am flexible in virtually everything, although I am very stubborn in one thing: innovation is the key, the first commandment and the main and the most powerful driving force behind change in organisations, and users, people are the unavoidable leaders of this process. Or in other words, companies are either innovative or they are not, and innovation is either person-centred or there will be none. 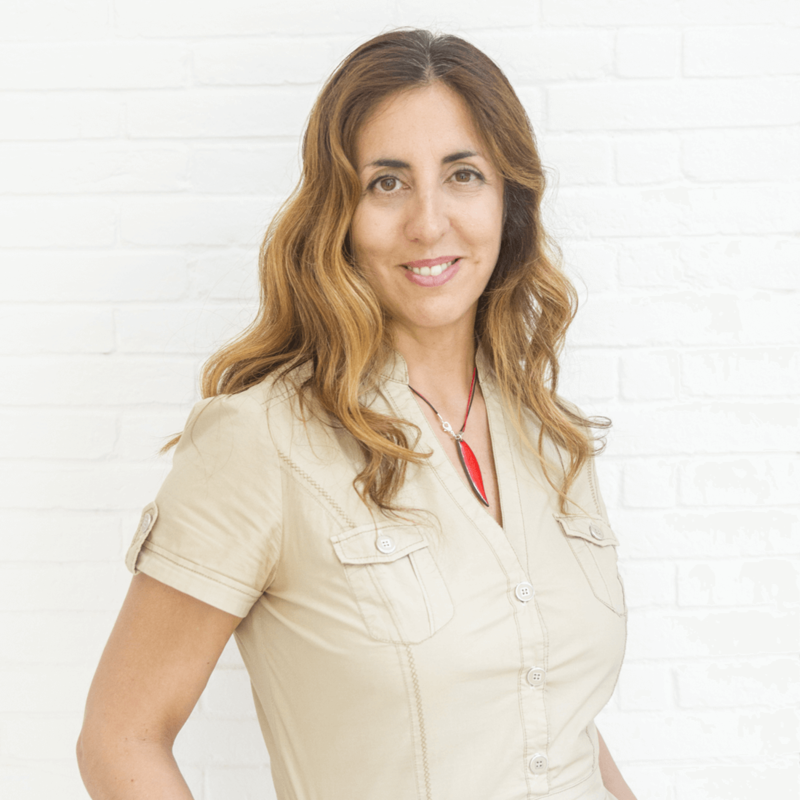 I am Maite Moreno Bosch, founding partner of Monday Happy Monday. I have a Degree in Psychology and specialise in organisations and innovations, I have led areas and projects in large companies from the financial, healthcare, auxiliary automotive, building and technological industries. I am an expert in the future of work and in the new ways of working, organisational behaviour and human-centred innovation.